BMW will launch a plethora of new models by early next decade. 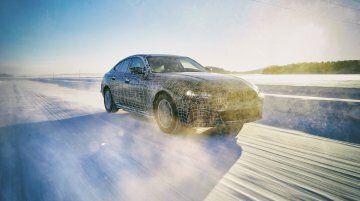 Here's a list of 10 future BMW models either officially confirmed or known to be in the making. 1. 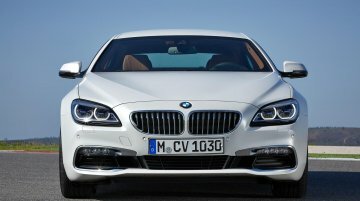 BMW 8 Series Gran Coupe The.. Calling them fast is an understatement. What would you call a crossover that is nearly as fast as the latest Porsche 911 Carrera (turbocharged), but weighs over 2.3 tonnes, cossets five occupants i.. 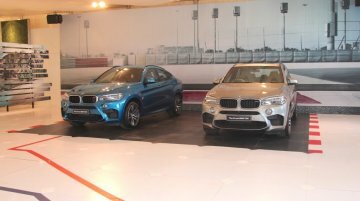 Priced from INR 1.55 crores for X5 M and INR 1.6 crores for X6 M. BMW India has launched the 2015 BMW X6 M and 2015 BMW X5 M in Chennai today. 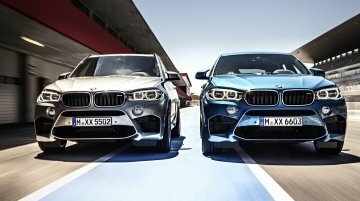 Prices start from INR 1.55 crores for the BMW X5 M and..
BMW has showcased the BMW X1 with the M-Sport package and the BMW X6 with M Performance parts at the 2015 Frankfurt Motor Show. 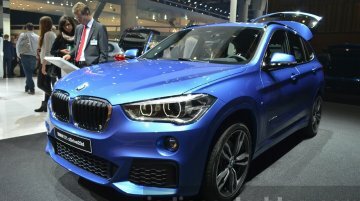 BMW X1 M-Sport Package The BMW X1 with M-Sport Package features..
BMW India today launched the second generation X6 in the country, at a price of INR 1.15 crores, ex-Showroom. 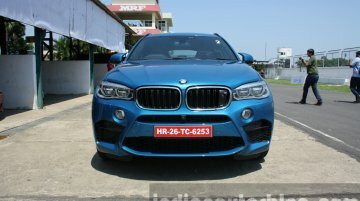 The X6 in India will be sold in the xDrive40d variant, which is powered by a..
BMW X6 M could launch alongside the new BMW X6 on July 23. 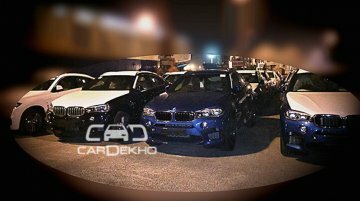 Courtesy of CarDekho, spyshots of the range-topping BMW X6 M and BMW X5 M in India have surfaced. 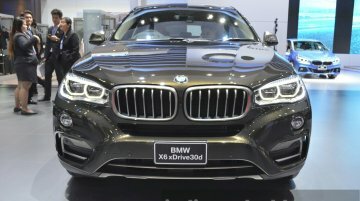 This suggests that the X6 M will launch.. The first X6 was launched in India in 2009. 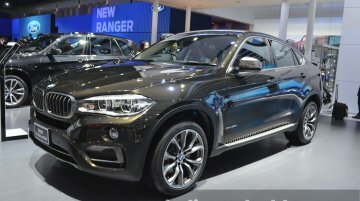 BMW India have announced the launch of the second generation BMW X6 for July 23, 2015. Unveiled in June 2014, the 2015 X6 will be BMW India's flagship.. 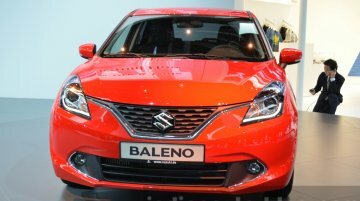 The SUV/crossover segment is anticipated to be the fastest growing segment in India this year. 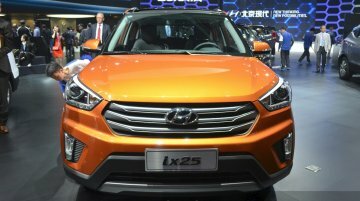 Popularly categorized into mini (sub-4 meter), compact (5-seat SUVs/crossovers) and full-sized (7-seat..
Expected to launch in the first half of June 2015. 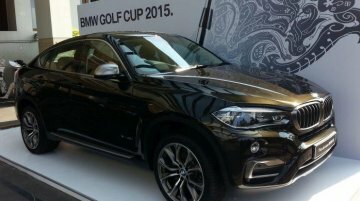 BMW Indonesia decided to preview the second generation BMW X6 at the BMW Golf Cup International 2015 held at Royale Golf Club, East Jakarta,..
X6M and X5M confirmed for launch. BMW India will launch a total of 15 products in India this year, but four among the 15 will be all-new models (models which have no predecessors in the market), M..
Will be brought into India via the CBU route. 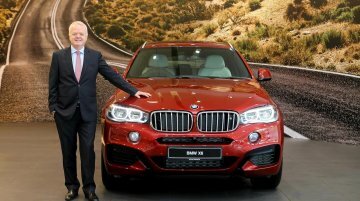 Speaking to IAB at the BMW India localization announcement at its plant in Chennai, Mr Philipp von Sahr, President of BMW India, teased that their..
BMW presented its mid-size luxury crossover X6 and the compact executive car 2-Series Active Tourer at the 2015 Bangkok Motor Show. 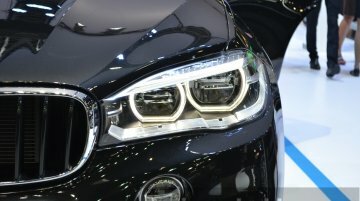 BMW sells almost every international product in Thailand and is a..
Once the top-selling premium carmaker in India, BMW has since lost that crown to Audi, and has also traded places with Mercedes-Benz to become the third best selling luxury brand in India. The company..
To be launched in India next year. 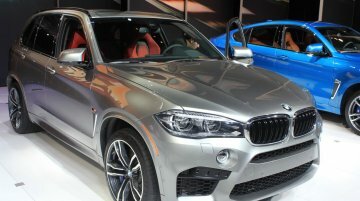 The BMW X6 (codename F16), which is now in its second generation, went on sale this year in the markets abroad. 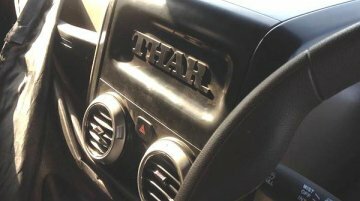 The vehicle is headed for the Indian dealerships..
Powered by an inline six diesel engine. 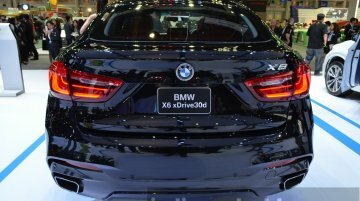 BMW's appearance at the ongoing Thailand International Motor Expo isn't limited to the BMW i8 sports car. While not as revolutionary as the i8, but still..